And then I used a favourite quick and easy technique to add a bit of detail and/or fill a bit of space: stitch a straight line, then when you get to the desired point, just randomly stitch back and forth a few times in a scribbly kinda way :) When you've got the effect you want, line up the needle with the straight line you began with and finish it off. Done! I have seen Clair's first tutorial and it was fantastic, just as I thought it would be! PS I must have been the lucky charm .... lots of gold now! Love both the cards, Mel. I just made some tags with banners and tied off the ends; wish I'd left them loose like this. 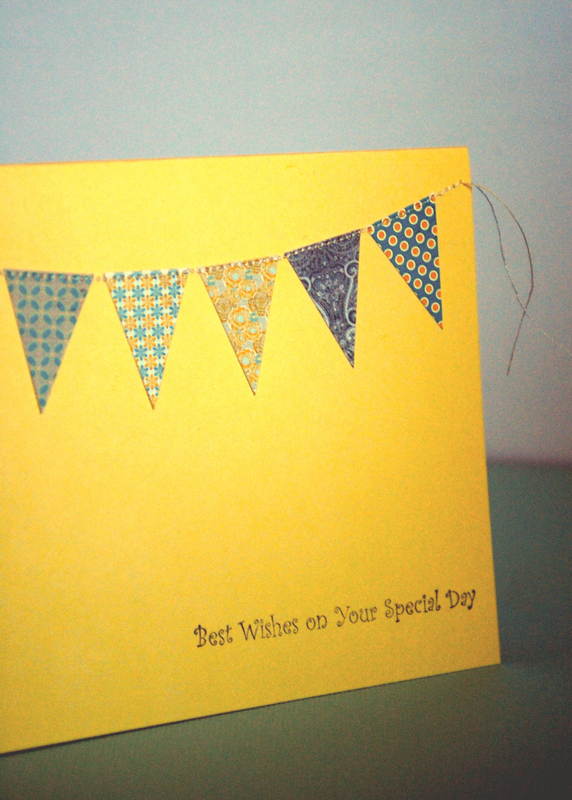 i like the stitching and agree with the neatness idea but feel the threads add that extra jaunty touch to your bunting card. i haven't used my own machine yet on paper but will be soon. Hello lovely lady! Thank you so much for participating in the class - and for designing for me. I was blown away by all of your beautiful projects! Lovely sewing - I like the little scribble of stitches. Nice to see you crafting again. STUNNING! 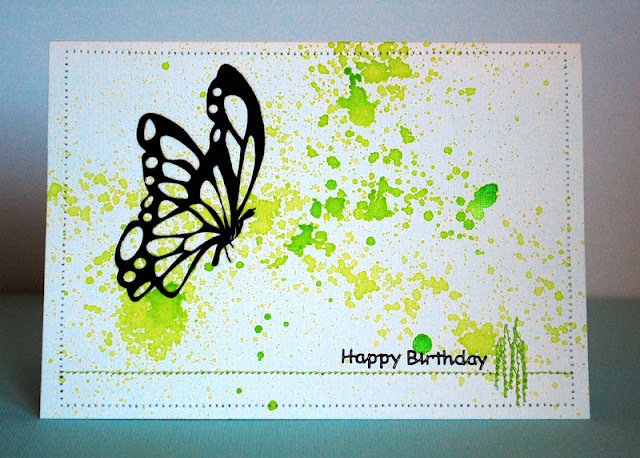 Colorful and graphic card you have created Mel and I love the banner card you shared here too. Lot's of inspiration to be had here!! Also love how you are featured in the tutorial at Scribd - well done! Just so happy to see you back!!! 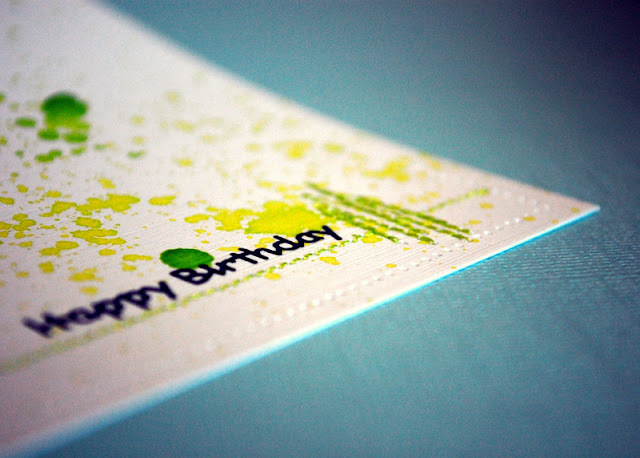 I love the card with the little flags. I love that bright yellow banner card! The loose threads are a perfect touch for it. Thought this was probably the quickest way to let you know your kind gift has arrived. M says thank you very much. It enabled him to buy the lego Lord of the Rings set he wanted. What a beautiful card Mel! I love the stitching - I think I don't have the time or patience to do it myself. 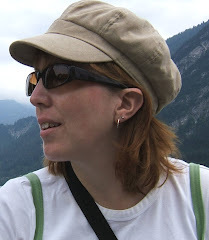 Hi Mel ~ What a lovely surprise to receive a comment from you on my blog. Thanks for your wishes for my mom - much appreciated! I am totally inspired by your wonderful cards! Can't wait to try them out. that first one is just stunning and the banner? *sigh* gorgeous! PS: LOVE the new .com! !